17. Clean batteries. 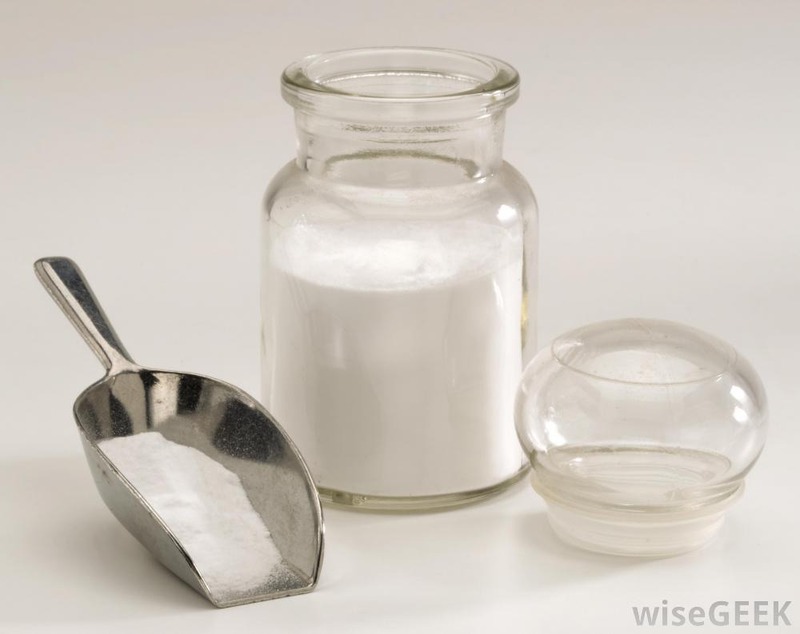 Baking soda can neutralize battery acid corrosion on cars, mowers, etc. because it is a mild alkali. To clean, disconnect the battery terminals. Make a paste of 3 parts baking soda to 1 part water and apply with a damp cloth and scrub corrosion from the battery terminal.